FUEL PUMP [149-1982] - $0.00 : Parker Power Systems, Inc., the Online Store for Your Power Needs! The connection for the crankcase is on back side of pump. One or the other inlet side needs to be plugged off. 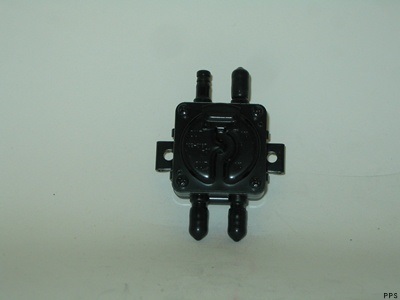 Part number stamped on the pump is: 149-2187-01. In store prices vary from online.